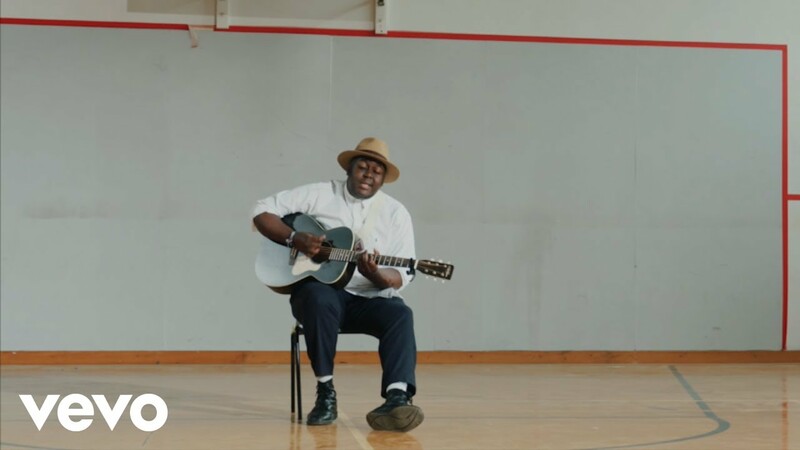 Coventry raised singer/songwriter Jordan Mackampa has just premiered the official music video for his super soulful single One In The Same. Though it's an upbeat track the song has quite a powerful message about how we interact with people in this modern day of technology where we are all connected electronically but we're all getting more distant from each other physically. Watch the Tom Ewbank-directed video below! The video provides a visual narrative, as told by two dancers; to all the messages that are within the song i.e the feelings of isolation & being on your own, until you find someone who's going through the struggle as you and finding out how to cope with it together. It doesn't matter where you both have come from, or look like, because in that one moment where you're dancing together, you're one in the same, and even when their dancing alone they can feel the other person there with them, because of the bond they've built.